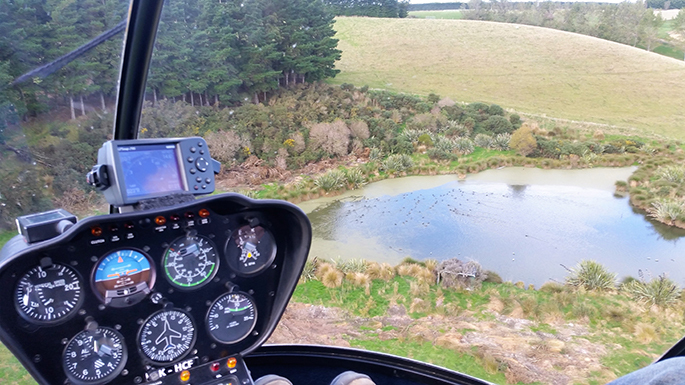 The Transport Accident Investigation Commission has issued a formal order to protect evidence associated with a fatal accident involving a Hughes 500 helicopter that crashed near the Clutha River on October 18. 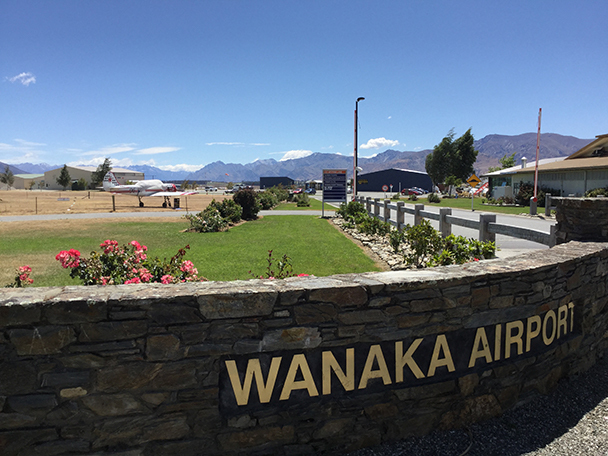 The Protection Order requires anyone who finds parts or components of the accident helicopter, or any other accident evidence, to take it to Wanaka Police Station or contact the Commission. “The Commission’s investigation team made a full search of the site, working with Police and local people, in the days following the accident,” said the Chief investigator of Accidents, Capt. Tim Burfoot. 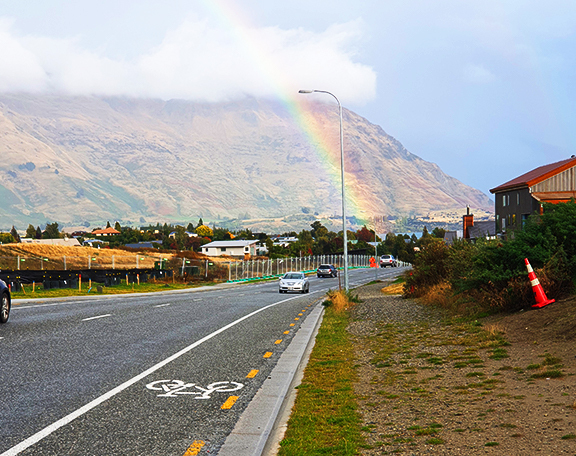 “Although the Commission has recovered what it believes to be anything of significance, it is possible that some evidence may remain at or around the accident site. Capt. 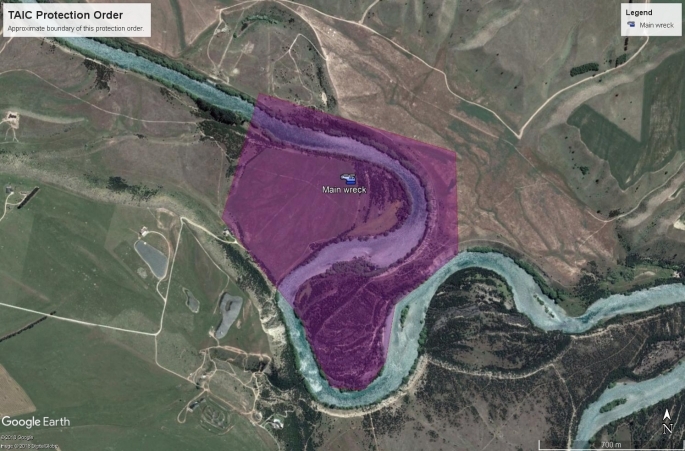 Burfoot said the Protection Order would remain in force until revoked – either in writing by the Commission, or on publication of the Final Report, whichever is sooner.